* A holistic approach to healing from diabetes, heart disease, and other metabolic disease. * The connection between mind, body, soul, and spirit. 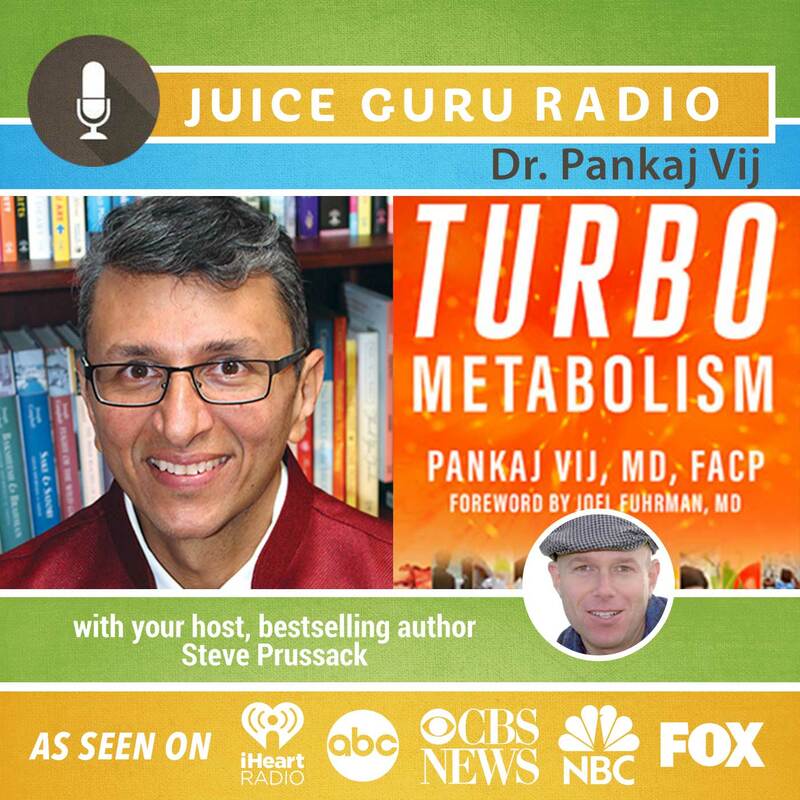 Pankaj Vij, MD, FACP, is the author of Turbo Metabolism. As a doctor of internal medicine, he has helped thousands of patients lose weight, manage chronic health conditions, and improve their physical fitness. Board certified in internal medicine and obesity medicine, Dr. Vij has been practicing medicine since 1997. He lives in the San Francisco Bay Area. Visit him online at http://www.doctorvij.com.